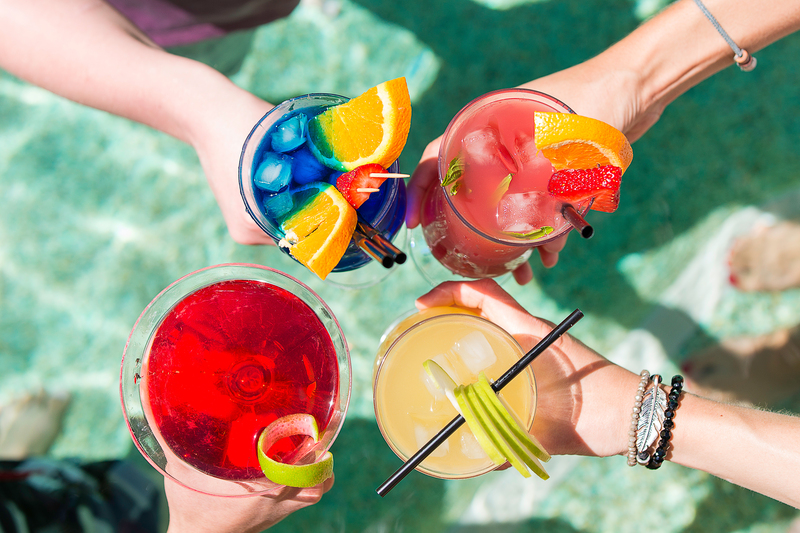 Summer is an ideal time for hosting a party in Naples, FL. When you have your partner for catering Naples residents can enjoy all the lovely camaraderie and fun that comes with entertaining. 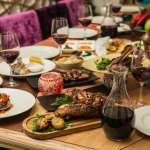 Using a private chef Naples counts on for delicious menus helps greatly. That’s why so many residents choose Prestige Catering as the caterer and chef Naples loves. Here are the top 5 tips for hosting a great Naples, FL, party. Whether it’s a festive Fourth of July celebration, family gathering on the beach, or an intimate brunch with close friends, it helps to think about the theme you want to convey. Whether it’s an event such as a wedding or retirement, a color, a holiday, a taste, or an emotion, having the right theme lets all the rest of the planning cascade. Engaging a private chef Naples loves in the development of your theme helps with menu planning and décor. If you’re planning a party in southeast Florida in July or August, you want to be mindful of the weather. Outdoors gatherings in the middle of the day can be hot and steamy, while late afternoon bashes can be met with thunderstorms. Consider, if it’s an outdoor party, to hosting something in the early morning or evening hours. And if it’s outside, make sure there’s bug repellent available and shady areas to keep your guests comfortable. Oh, and if it is an outdoor party, be sure you have a rain plan! When you work with a chef Naples adores like Prestige Catering, you know the food will be delicious. We love working with our clients to plan menus that are perfect for the season, whether it’s using locally grown, in-season vegetables, fresh seafood from the Atlantic Ocean, or your preferred dishes and ingredients, we love to make the meal ideal. 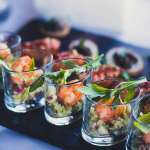 We can help you create the menu that works for the theme and setting of your party. Sometimes that means passed hors d’oeuvres and served main courses. Other times, it make sense to have meal stations and serve-yourself items that people can graze on as they see fit. Either way, working with your catering Naples residents can create the idea menu and drinks to complement the dishes. Summers are often about keeping it casual, and Naples is no different. Be sure to think about how you want your guests to dress and where they will mingle during your party. Will you have music and, if so, where will it be located? You don’t want your stereo or small performance group to drown out the good conversation at your party. 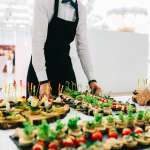 Working with Prestige Catering lets us worry about these details and present plans to you for your approval. Let us take the stress and work out of your summer event, leaving you ample time to enjoy your guests and the festivities.